Pottermore has announced that new features will be coming to the site once the final chapters of Harry Potter and the Prisoner of Azkaban is released in the coming weeks. Two of those new features include the ability to comment on Moments, chapters, and J.K. Rowling’s entries, and Book Pages. “You will not only have the ability to comment on Moments, but each book, each chapter, and each exclusive content entry from J.K. Rowling, so you can discuss your feelings and ideas about the Harry Potter stories and interact with the Pottermore community,” writes Pottermore on their Insider blog. In addition, Pottermore will launch “Book Pages” which each share very basic information about the seven Harry Potter books. You will be able to leave comments about each book as well. Comments have always been integrated into Pottermore at the end of each Chapter but as users get house points for each comment it is difficult to see how implementing comments elsewhere through the site will encourage readers to have a discussion. I wish that Pottermore would focus on the millions of Harry Potter fans rather than just new readers of the books, but at least they’re trying to improve the website! 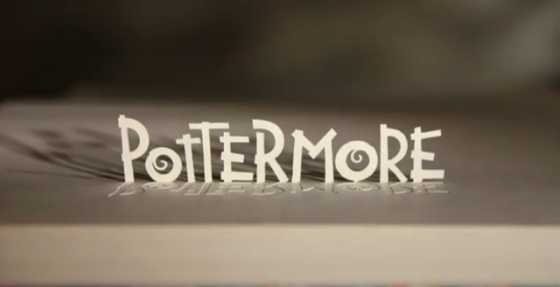 Do you still use Pottermore? 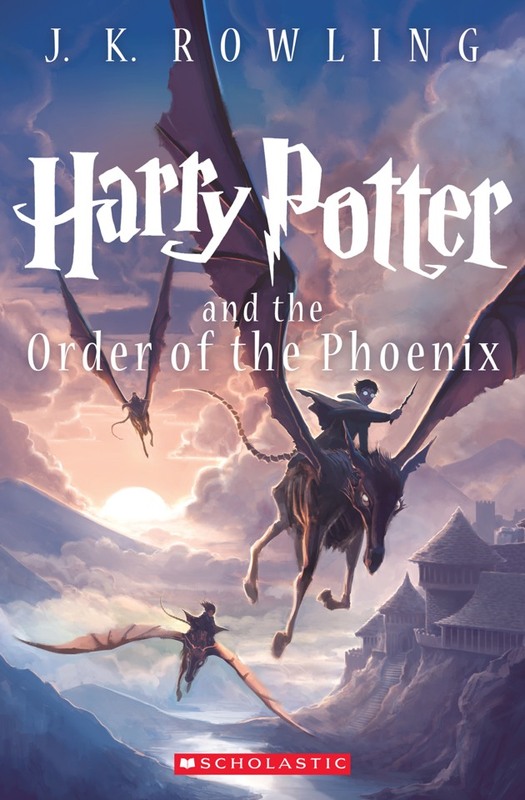 At least we have the high-res version of the new cover for the Order of the Phoenix. Here we see Harry riding a thestral to the ministry of magic. 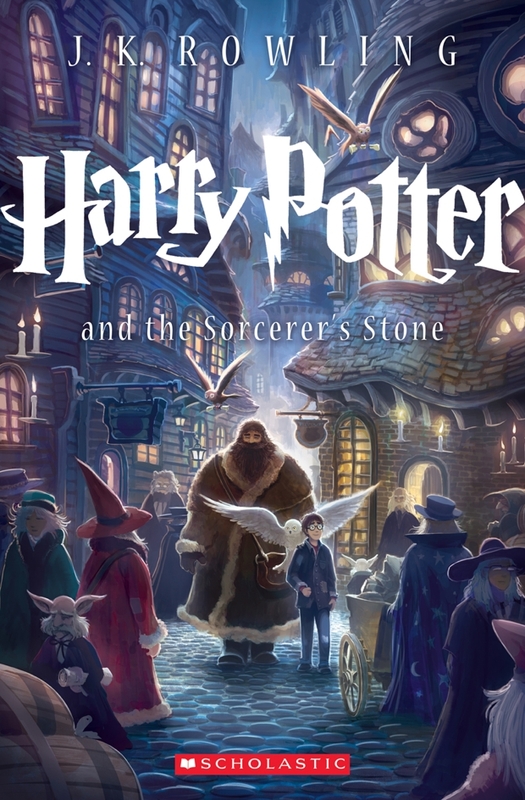 The entire Scholastic set with all new covers designed by Kazu Kibuishi will be available on August 27, 2013 as part of the 15th Anniversary of the U.S. publication of Harry Potter and the Sorcerer’s Stone. 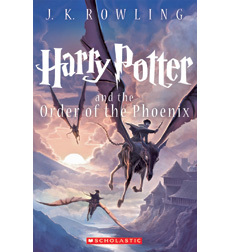 We have found the new cover for the Order of the Phoenix on the Scholastic Shop website! Unfortunately as it hasn’t been officially “released” it’s only a small image. But it looks great! Scholastic has released Harry Potter and the Goblet of Fire’s new paperback cover, and it features Harry versus the Hungarian Horntail. The cover was designed by Kazu Kibuishi. Harry Potter and the Goblet of Fire was originally published July 8, 2000. It was the first time a Harry Potter book was published in the United States and United Kingdom on the same day. Mary GrandPre’s original cover for the United States version of the fourth Harry Potter book featured Harry in front of the Goblet of Fire. 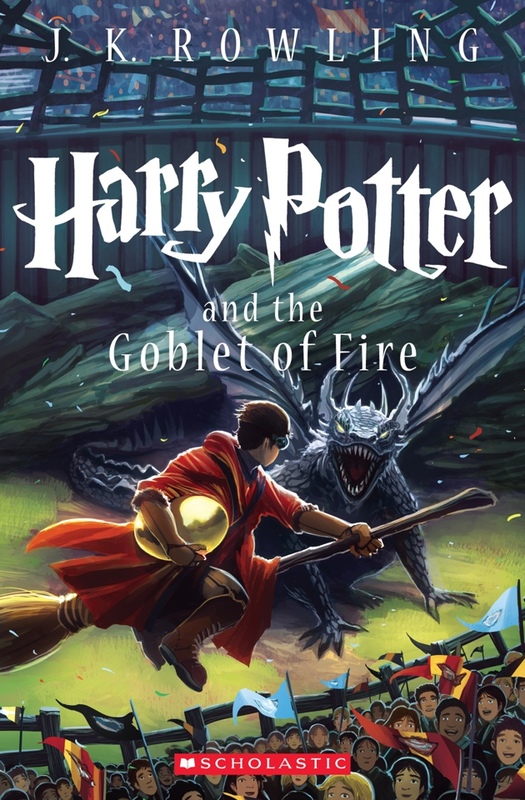 But the British Bloomsbury version by Giles Greenfield, also depicts the First Task of the Triwizard Championship, with Harry on his Firebolt being chased by a Hungarian Horntail. Whose depiction looks better? Prisoner of Azkaban’s cover was released on Thursday and depicted Harry sending a Patronus at dementors on the Black Lake. Chamber of Secrets‘ shows Harry and Ron arriving at The Burrow. Sorcerer’s Stone’s depicts Harry and Hagrid arriving at Diagon Alley. The new Harry Potter book covers will hit store shelves on August 27 in the United States. The hardback copies of the Harry Potter books will not receive the new designs. Scholastic will be pushing out the remaining new Harry Potter covers over the next few weeks. We have three left to go, plus the artwork for the box set’s case. So far I think the Chamber of Secrets cover is my favorite! What’s yours? Let us know in the comments below! The Harry Potter Hogwarts Library boxset, which will include new-cover copies of Fantastic Beasts and Where to Find Them, Quidditch Through the Ages, and The Tales of Beedle the Bard, all by J.K. Rowling, has been set for an October 29 release in the U.S. by Scholastic, as noted by Amazon. It will be retailing for $22.49. The book set was originally released by Bloomsbury in the UK last year, and now will be made available for U.S. Harry Potter fans this fall. New ‘Harry Potter and the Chamber of Secrets’ Cover Revealed! 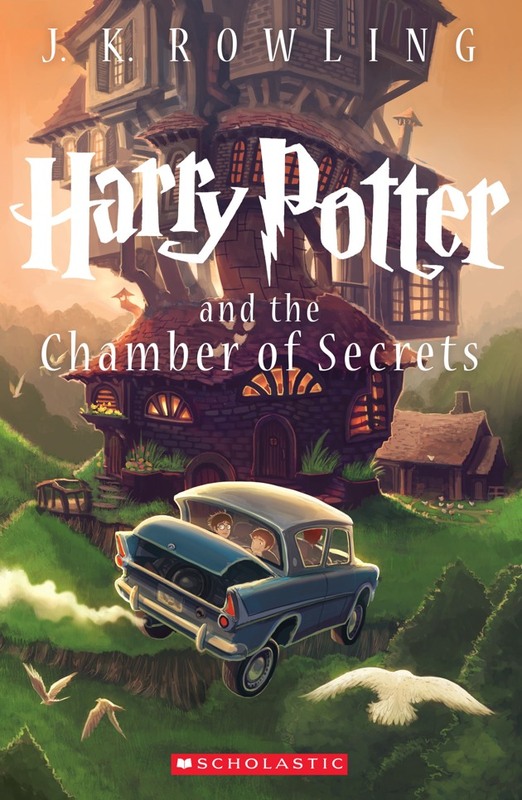 At Book Expo America yesterday, Scholastic unveiled the new Harry Potter and the Chamber of Secrets cover designed by Kazu Kibuishi. The new Harry Potter cover can be seen below in full high-res. All 7 Harry Potter books with the new covers will hit stores this August. They will only be available in the paperback format. A box set will also be available and feature new artwork too.